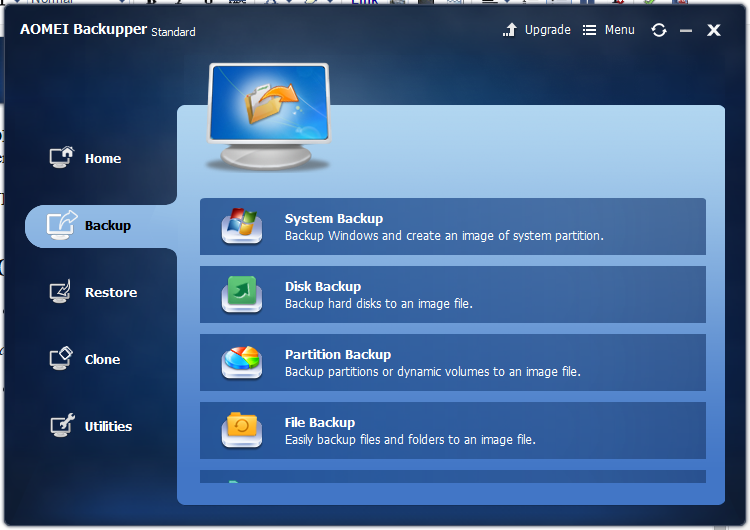 In my last review about backupping files, EASEUS Todo Backup Home, indeed, had great features to backup any system partition or files. Thus, backup is VERY IMPORTANT and a MUST-DO. 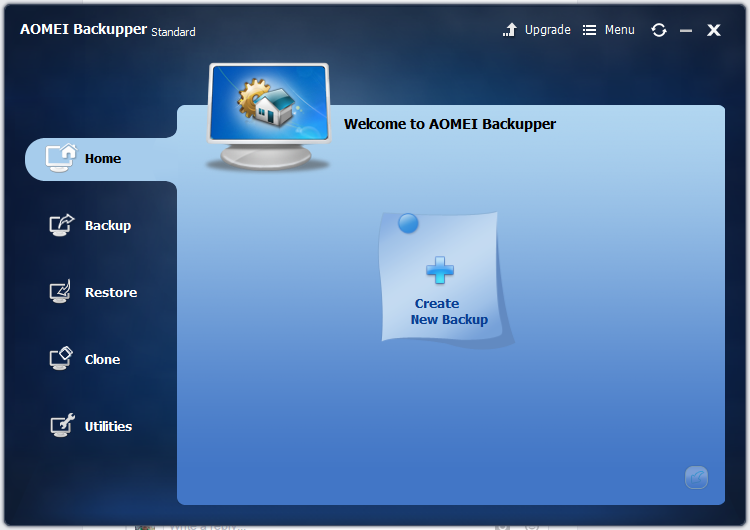 Now, there is another yet alternative, AOMEI Backupper Standard 3.0, this is FREE backup software that can help protect your system and data from sudden crash or hardware failure. 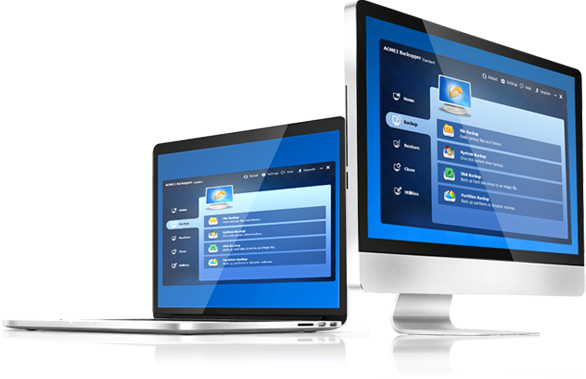 AOMEI Backupper Standard 3.0 is the simplest FREE backup software for PC. In their graphic interfaces, this is quite true. GUI has simplest design. So normally, you won't get headaches on how to use the software. Automatic/Schedule Backup - this is quite important especially in business establishments. What it does is, it will schedule to back the system automatically. In my previous employer, the system and its data will be backup at the end of the day manually. Kinda tedious work, but here, it is very convenient and useful. Incremental & Differential backup - this is quite a feat. What it does is it will perform full backup mechanism in which the application ONLY backup when there is a system/data change (like modified or new data). This is save a lot of TIME and DISK! File Sync - synchronize data files automatically. Utilities: Check Image, create bootable media, explore image, and PXE Boot Tool.